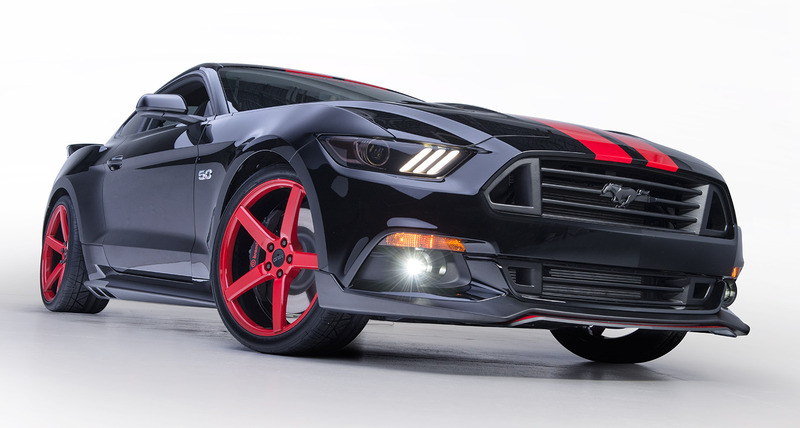 The Mustang received a total facelift for 2015 with the launch of the S550 platform. 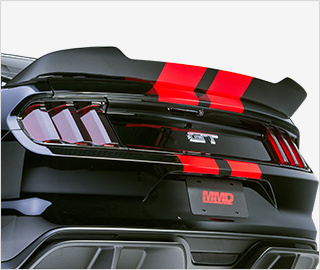 Wasting no time, the MMD team got their hands on a 2015 Mustang and worked to transform it from stock to styling, calling it MMD V-Series. 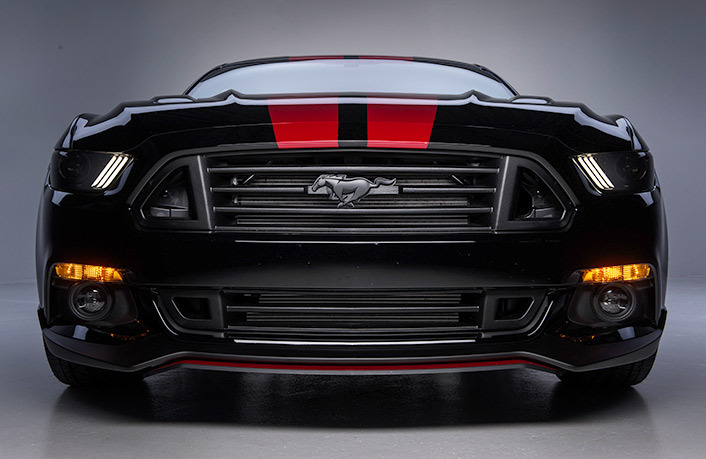 Taking the design cues from the new body style, the MMD team created a variety of new parts that work to enhance the body lines and styling of the S550 which bring out a much more aggressive and sleek appearance. 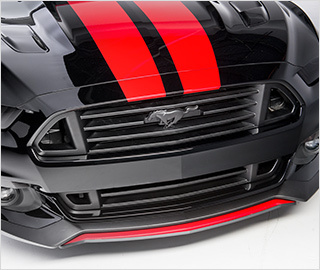 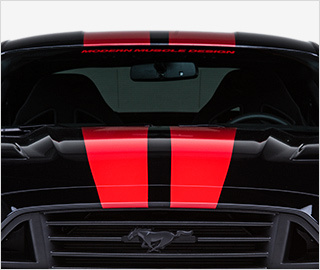 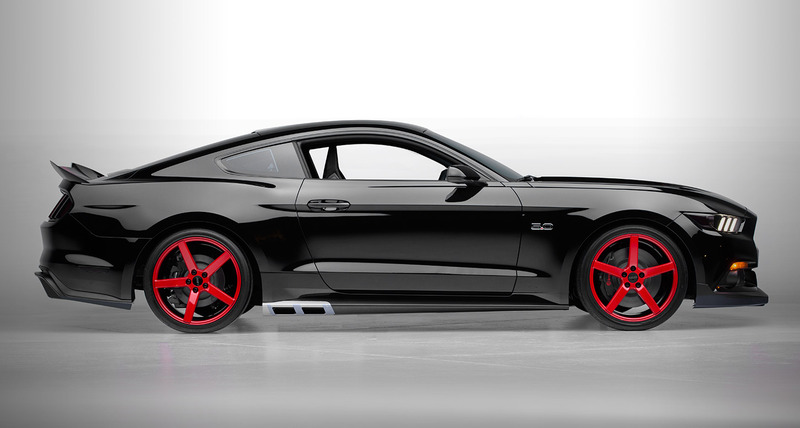 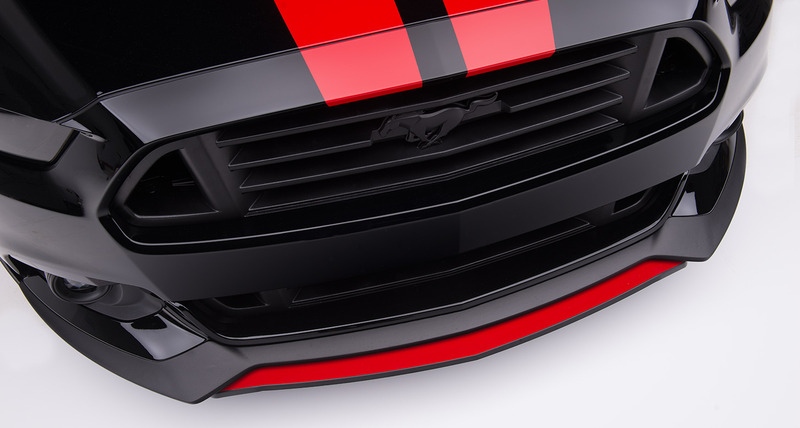 The MMD V-Series Mustang exemplifies the innovative designs of the MMD team, in one beautiful package! 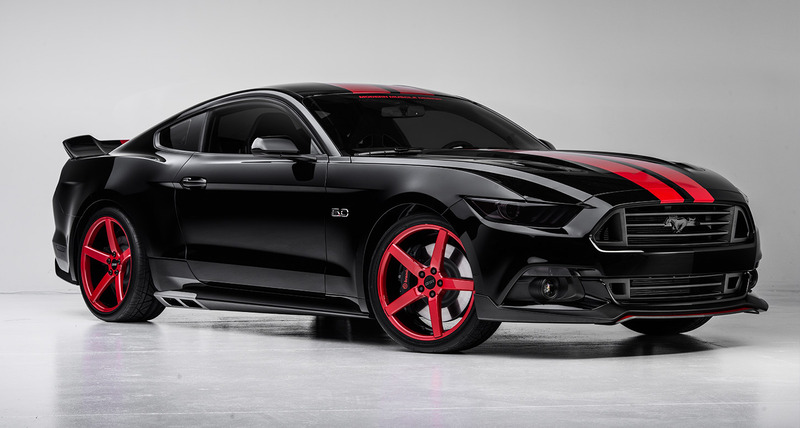 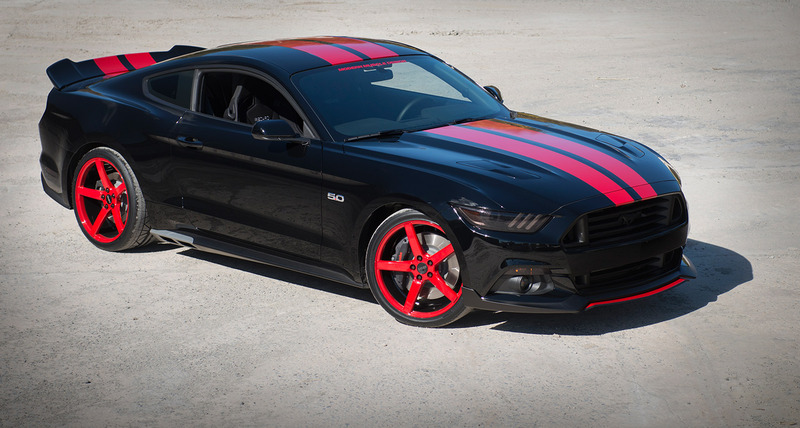 The 2014 SEMA Show in Las Vegas featured a lot of Mustangs for the 50th anniversary of America’s pony car, and the MMD V-Series was right at the heart of it. 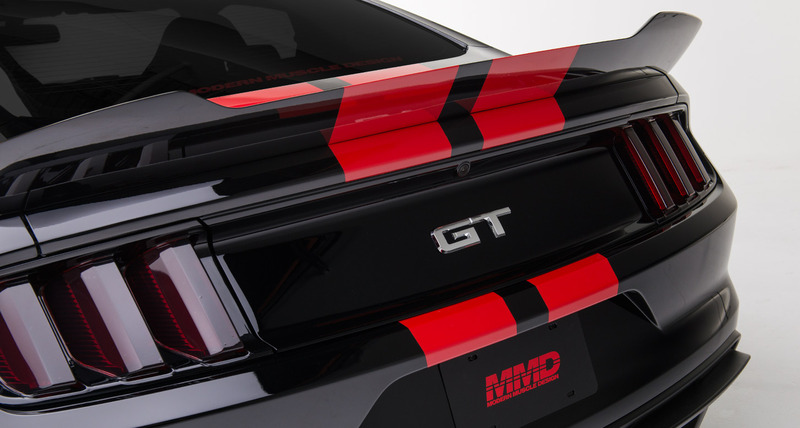 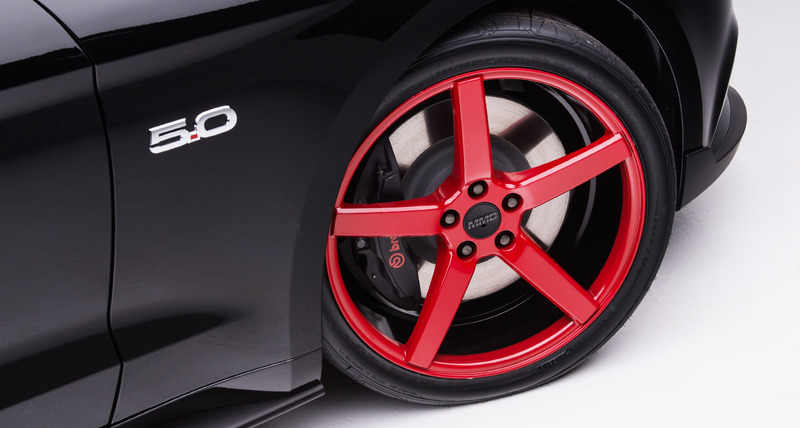 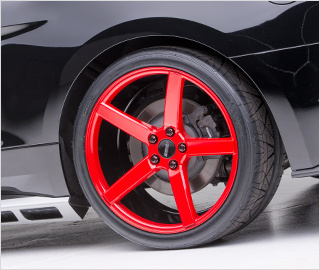 The MMD V-Series Mustang received non-stop attention while at SEMA, with a crowd constantly gathered around it ogling all of the subtle and not so subtle details of the car. 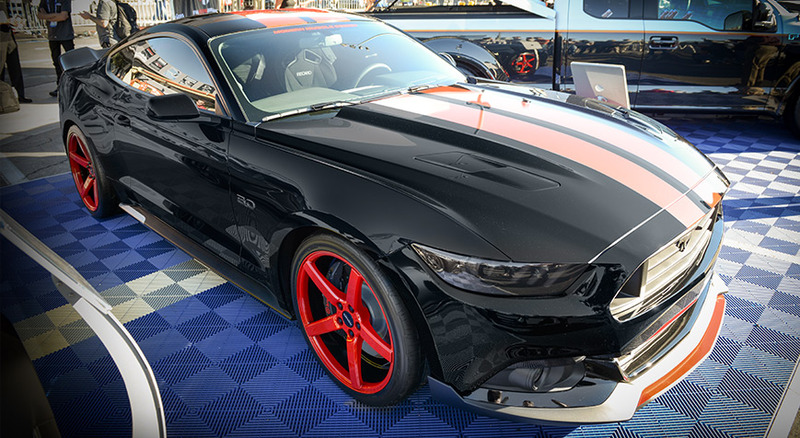 While the MMD V-Series Mustang was one of many custom 2015 Mustangs at the show, it’s aggressive and sleek styling made it one of the most talked about.